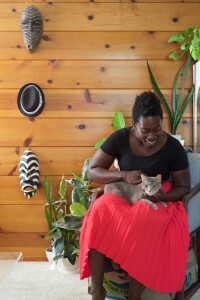 Adwoa was moving away, and she wanted me to document the life that she had in this little studio apartment in Oakland with her cat, Clover. Sharone at Carmel Blue asked me to come in and take some shots of the store for their website. 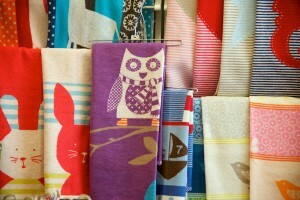 I just love her store – it’s such a welcoming environment and there are so many great products.